Usually made of vinyl or metal, the slats of the venetian blind run horizontal along a set of strings. For proper fit, the venetian blind is usually measured in width, in relation to the window that it is to be hung. Very wide windows will require a wide blind, but the blind will also be extra long. For proper fit, you will need to know how to shorten your blinds. This can be achieved by removing the slats at the very bottom of the blind. The following steps will show you how. Pull your release cord and allow the blind to open to its full length. There may be a considerable amount that is then laying on the floor, but this is okay. Find the very bottom of the blind and remove the end caps from the rail. The rail is the last slat on the blind that is considerably thicker than the rest. Untie the cords that are knotted under the bottom rail. Once you remove the knots, you will be able to slip off the individual slats. Remove the slats one by one, working from the bottom up. Continue this procedure until you have achieved the desired length of your venetian blinds. Once you are at the desired length, knot the cords as they were before. Replace the bottom rail of your venetian blind, and attach the endcaps. Save the leftover slats after you shorten your blinds. They can be used for repairs later on. 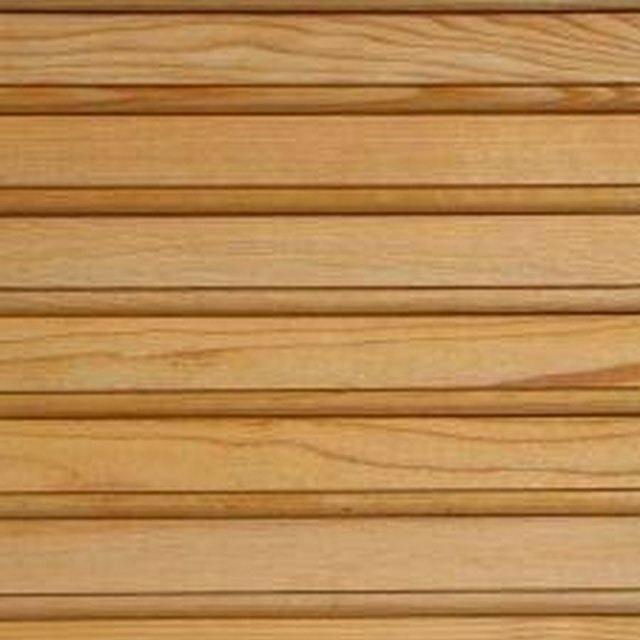 To add more slats, for a repair or to lengthen to fit another window, follow the above procedure again. Remember that you do not need to remove the blinds from the window to follow these steps.